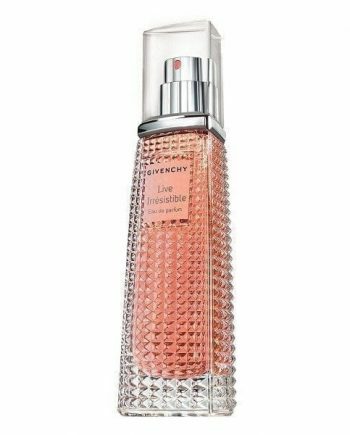 Givenchy Live Irresistible perfume is a fruity floral spicy Limited Edition feminine perfume for women, which is irresistible and flirtatious. 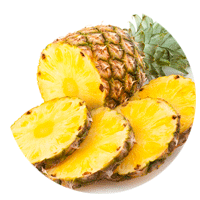 It opens with top notes of Juicy Pineapple and heart notes of Spicy Rose. The base is composed of Amber Accord. This women’s Eau de Parfum captures the spirit of YOLO and reminds everyone to make every moment happy. 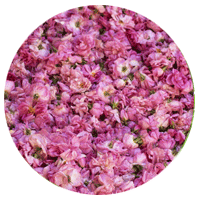 The fragrance is dominated by pineapple notes and is long lasting. 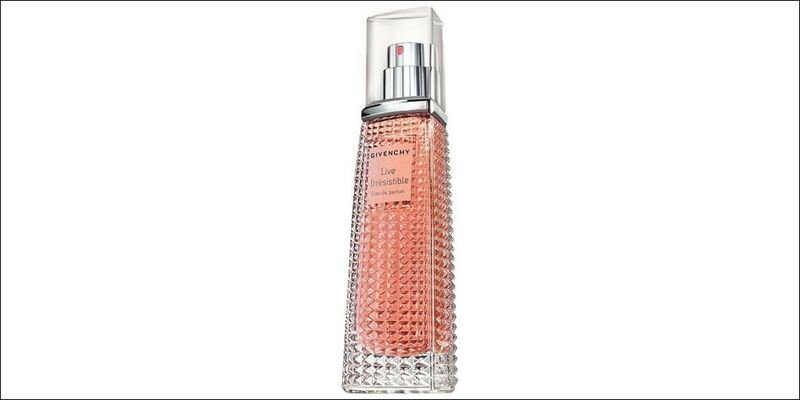 This women’s perfume was launched in 2015 in a tall textured glass spray bottle and is available to buy in two sizes of Eau de Parfum & Eau de Toilette spray for women – 40ml and 75ml, either online or in-store from Scentstore – an authorised Givenchy UK retailer. 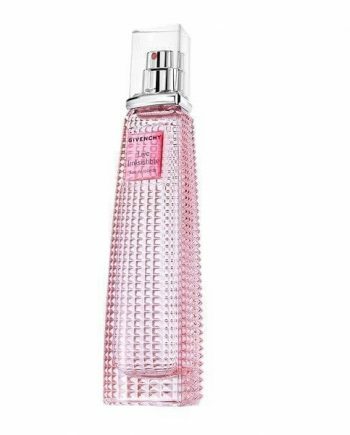 This fragrance is classed as a floral fruity fragrance for women.